2, What is your minimum quantity9 For the items we keep in stock, there is not MOQ required. 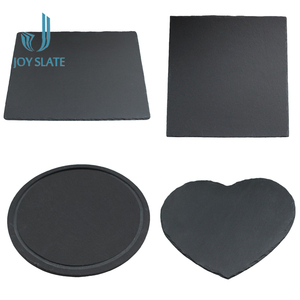 3, How can I get a sample to check the quality9 It is our pleasure to offer samples. The sample in stock can be sent out within 24 hours; 7-10 days for customized samples. Perfect for corporate and wedding catering, parties and functions. Perfect for hot and cold foods, water and grease resistant. Also, from development to production, we are there, with our clients. 11 YRS Guangxi Qiaowang Pulp Packing Products Co., Ltd.
6.Our mold and equipment provides solid support for customization. 7.Our old plant produces 40 &times; 40" HQ monthly, and the new plant's production capacity exceeds 16 0 &times; 40" HQ monthly, and still increasing. 8.Please contact us if any demands. 10 YRS Shaoneng Group Guangdong Luzhou Eco Technology Co., Ltd.
4. 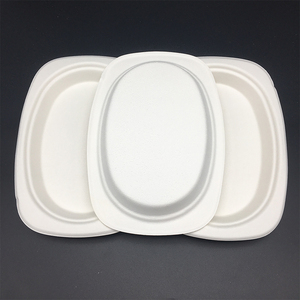 Plates, bowls, trays and clamshell available in various sizes. 3. Bowls of various capacity, 4. Frozen-food trays designed to endure temperature variation. 5. Packaging trays made from industrial waste paper for medical and industrial use. 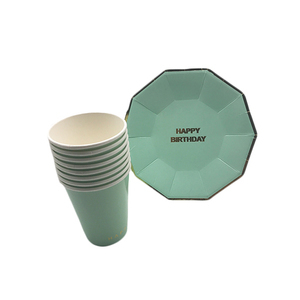 Plate and cups set Party paper plates Party tableware Plate and cups set Party paper plates Party tableware is made from eco-friendly, recycled materials. They are welcomed by European and American markets, the quality is accepted by our customers. We have our own designer to develop new products and we can also make new moulds under customer's requirements. 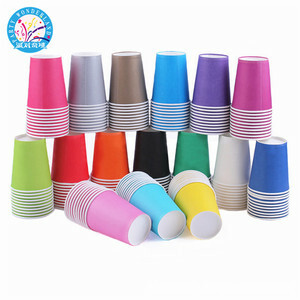 Alibaba.com offers 19,534 eco-friendly paper tableware products. About 36% of these are dishes & plates, 3% are event & party supplies, and 1% are other tableware. A wide variety of eco-friendly paper tableware options are available to you, such as sgs, fda, and ce / eu. 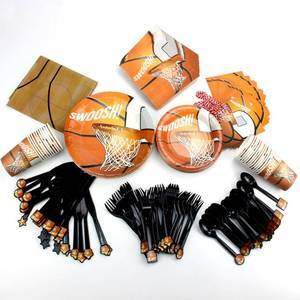 You can also choose from event & party supplies, other tableware. As well as from paper, metal, and virgin wood pulp. 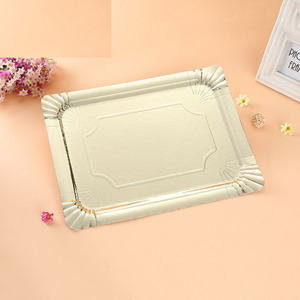 And whether eco-friendly paper tableware is wedding, christmas, or new year. There are 19,534 eco-friendly paper tableware suppliers, mainly located in Asia. The top supplying country is China (Mainland), which supply 100% of eco-friendly paper tableware respectively. 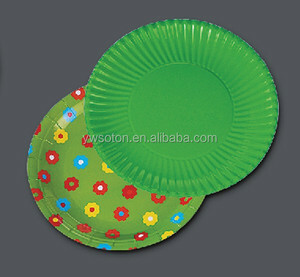 Eco-friendly paper tableware products are most popular in North America, Western Europe, and Mid East. You can ensure product safety by selecting from certified suppliers, including 3,285 with ISO9001, 2,598 with Other, and 1,289 with FSC certification.